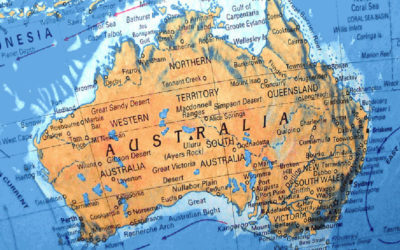 Trusted since 2012, Freight Assist has expanded into every major city of Australia. 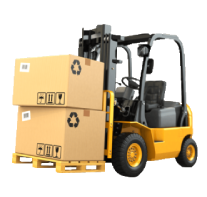 We provide tailored transport and logistic services for palletised freight, priding ourselves on the highest level of service standards and an old fashioned customer-centric approach. 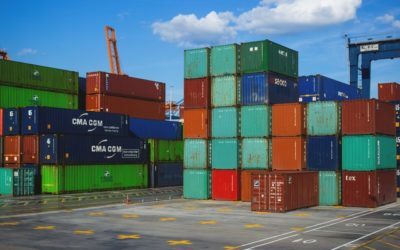 Freight Assist Australia is a leading company in bulk transport and logistics, specialising in general and express freight Australia wide. Freight Assist is a family-owned company that builds strong partnerships, and we guarantee that you’ll be satisfied with our level of service. Deal with a single point of contact for your business, for streamlined and accurate services. Track the progress of your goods by utilising our useful online tools and applications. Our high quality customer service standards set us apart from the competition. Queensland Storms 18/03/2019 Dear Customers, Queensland is currently experiencing significant rain and storms, As a result, some deliveries maybe affect today. Any enquiries relating to your delivery, please contact customer service on 1300 884 504. Excellence in customer service combined with modern approaches in freight management. We are always looking for ways to do things better – how we go about achieving success is as important as the success itself. FAA’s expert teams translate industry best practices into unique applications that leverage purpose-built vehicles, smart systems, and state-of-the-art technology to great commercial effect. At Freight Assist Australia, we are committed to continuous improvement, and while we may not always get things right, learning from our mistakes is part of our progress. Sophisticated technology systems to support your business! Freight Assist Australia is committed to providing state-of-the-art systems and services, when and where it matters. We utilise leading technologies in our delivery, warehousing and transport operations – from track and trace, compliance software through to inventory management software. We can also integrate our systems into our customers’, allowing for service transparency. We utilise the latest GPS tracking system on all company equipment powered by Procon Telematics this technology allows us to have accurate reporting on all fleet vehicles. 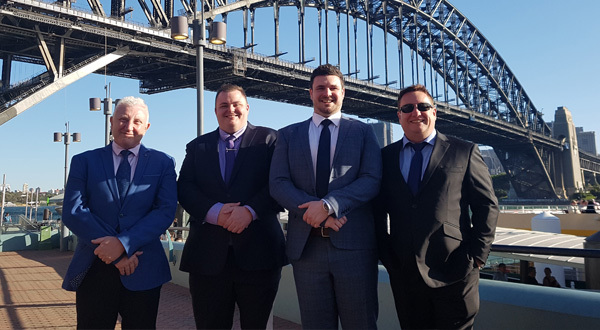 Our partnership with Byteway Solutions Pty Ltd (BWS) based in Geelong CBD, provides our company with internal network development, application support and helpdesk services. We pride ourselves on the ability to offer our customers a leading transport partner for their national logistic requirements. Enquire with our Customer Service team for further information about our technology and ongoing developments. Freight Assist Australia is committed to WH&S and C0R Legislation. Safety is one of the most important foundations of our business. Our goal is for a completely safe and incident-free workplace in all of our sites around Australia and for a work environment that supports the health of our people and those of our clients and suppliers. To achieve these goals, we have a nation-wide approach to safety that focuses on systems and processes, as well as rigorous engagement and active implementation. Feel protected in our hands! Your goods are protected every step of the way while in our care, with sophisticated, technology-based security systems at our sites and in our vehicles. When goods are at Freight Assist Australia’s secure sites, they are protected with electronic security monitoring 24/7, live CCTV, secure access control systems and back to base alarm systems. Our business success is based on excellent relationships with these companies and many others. It’s very rare to find a transport company that constantly delivers what is promised. Superior customer service and operational staff, their communication and attention to detail is outstanding. Highly recommended, so reliable. 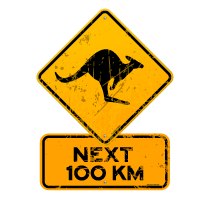 Simply put, they go above and beyond, whether it is a midnight delivery to regional Australia, or our standard pallet to Melbourne they will get it there. 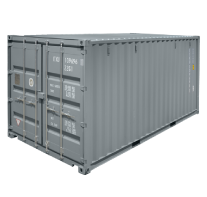 Freight Assist Australia has provided Redox with a cost effective service which balances compliance, price and our needs. 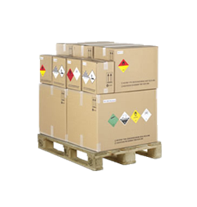 Their ability to transport dangerous goods across all classes allows us to confidently book any of our freight requirements with Freight Assist Australia nationally. Their service frequency is that of a major company but customer service that of a family company – only one call away. We’ve been dealing with Freight Assist for over 3 years now and they are our primary freight partner. Our decision to continue to work with Freight Assist is based on the consistent high levels of service we receive from all of their national depots. As a business we rely on delivery consistency, accurate communication and speed of response, and Freight Assist ticks those boxes for us. It’s been great to see Freight Assist grow and develop as a business and we look forward to working with them for years to come. The service has been welcoming, efficient, timely and has met the demanding cost pressure required to continue and remain in today’s current competitive market. Over the past 2 years SAF Holland have been utilising Freight Assist for all their interstate freight to which Freight Assist have been second to none. Not only are their rates competitive their service is enviable in ensuring that SAF’s freight is delivered in a timely and more importantly safe manner. 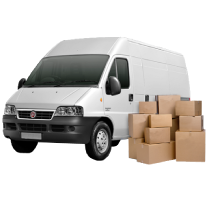 I would recommend Freight Assist to any potential business that need a carrier they can rely on.. Warehouse Manager, SAF-HOLLAND (Aust.) Pty. Ltd.
Freight Assist is a reputable transport and logistics company, leading the way and earning your trust in a crowded marketplace. 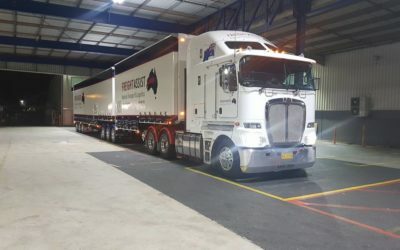 Freight Assist Australia Pty Ltd is a member of the Victorian Transport Association and is accredited by the National Heavy Vehicle Regulator (NHVR) for Fatigue Management and Mass Management, and accredited by Hobsons Bay City Council for Class Three (3) Food Storage.